FPHNY is dedicated to the advancement of the health and well-being of all New York City residents. Towards this aim, the Fund implements programs to address pressing public health needs, develops private sector support for enhancing the health of New Yorkers, and educates New Yorkers about the role they can play in protecting their own health and the health of their families and communities. 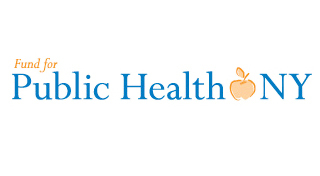 Through a collaborative partnership with the New York City Health Department, FPHNY provides an ideal vehicle for directing private funding at persistent public health problems and expediting the implementation of solutions with private and public dollars. Get in touch with the Fund for Public Health in New York, Inc.